To improve the health and wellness of residents of all ages throughout Saskatoon and our province. 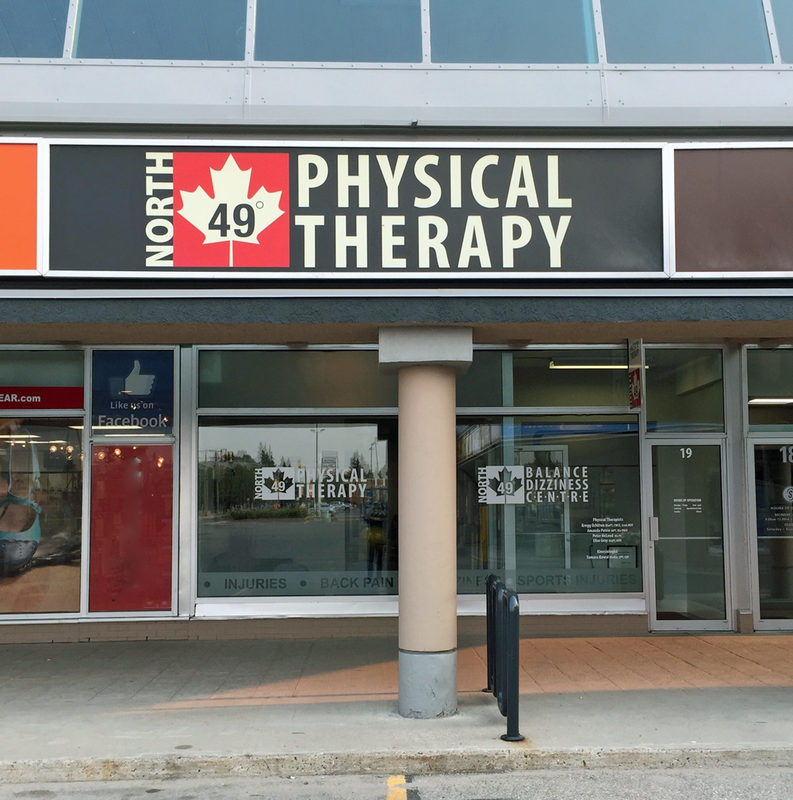 North 49 Physical Therapy opened in 2010 as a locally owned clinic with an initial team of two. 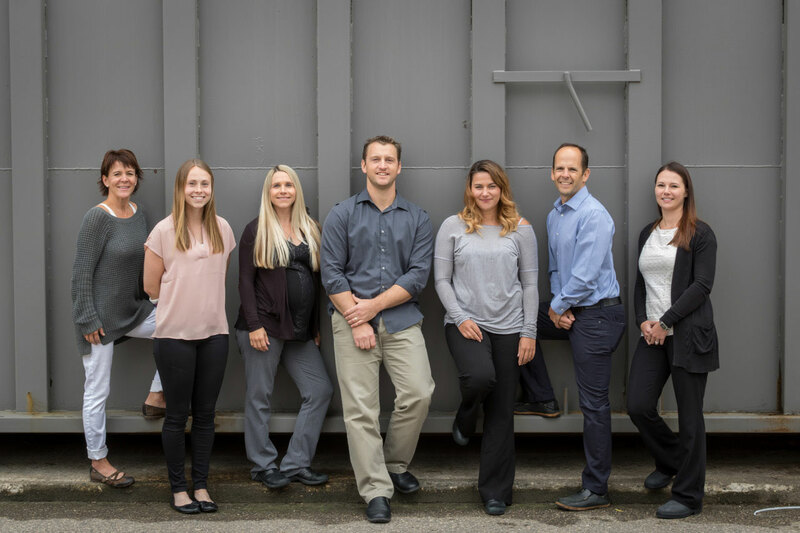 Over the years the clinic has continued to be locally owned, has expanded its list of services, and the team has grown to what it is today along with more consultants of various medical backgrounds. The clinic opened with the goal of improving the quality of life for resident of Saskatoon and our province through addressing the musculoskeletal and vestibular barriers that impact one’s ability to perform the important things in life. The important things in life can include playing a particular sport, playing guitar, working, or picking up a grandchild. Given such our client spectrum is diverse to include children to seniors and weekend warriors to professional athletes. When working with clients the team at North 49 has found that making the client an active participant instead of a passive bystander has improved the results. This is achieved through providing each client strategies that they can utilize to address their condition. These strategies can include education and reassurance regarding the nature and prognosis of their condition, an understanding of ergonomic principles, exercise prescription, what activities to temporarily avoid, as well as advise on other strategies such as self massage, heat and cold. As needed, therapist assisted strategies such as manual therapy and other specialized techniques are also employed to maximize the best outcome. Given this treatment approach we have realized that treatment not only takes place in our office, or clinic gym, but at the client’s home and work place. In addition to educating and empowering our clients over the years, team members have also been given opportunities to educate other health care professionals in conference and course settings throughout western Canada and the territories.